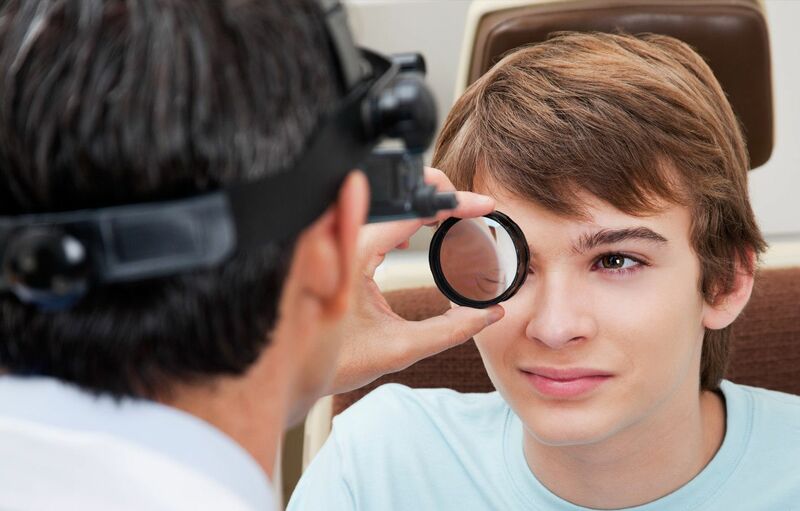 While we provide eye exams in Huntersville, our optometrist is here for all of your eye care needs, including management of eye conditions such as macular degeneration. 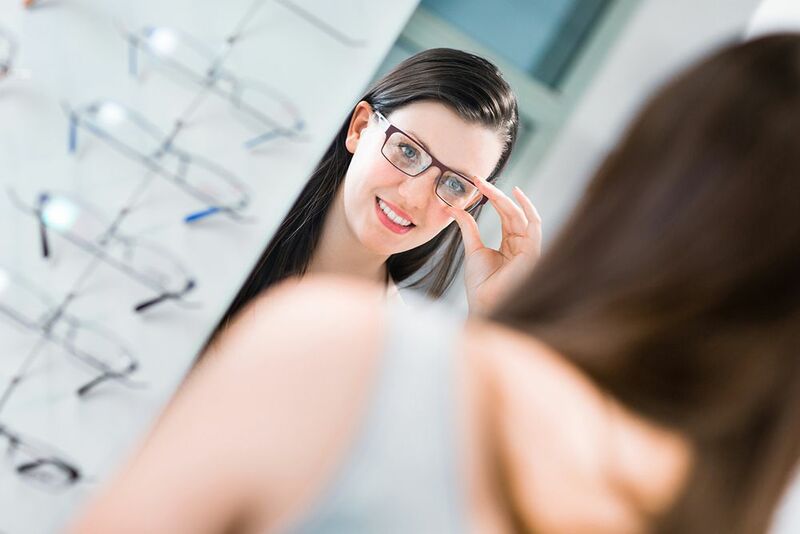 From diagnosis to treatment, we are here to help you see clearly. While macular degeneration affects more patients than glaucoma and cataracts combined, it often goes unmentioned until diagnosis. Our optometrist in Huntersville strives to change that by educating patients about eye diseases, screening for macular degeneration in eye exams, and providing treatment to slow the disease's progression. Macular degeneration affects the macula, which is the center of the retina. Deterioration of the macula leads to a loss of central vision, difficulty focusing, and an inability to see faces clearly or read fine print. In final stages, this disease renders patients legally blind. So-called dry macular degeneration progresses slowly, while the wet type of macular degeneration often causes sudden and significant vision loss. Up to 90 percent of macular degeneration cases are the dry type. While we do not understand all causes of macular degeneration, we know there is a genetic component. We also know that obesity, high blood pressure, smoking, and a diet high in refined starches all increase the odds of developing macular degeneration. Your risk of getting macular degeneration increases with age. Fortunately, there are ways our optometrist can slow down the progression of the disease and preserve more of your vision. Macular degeneration cannot be cured, but the condition can be managed in the early and medium stages. After getting a macular degeneration diagnosis from our eye doctor in Huntersville, residents will be given options. Simple lifestyle changes can have a big impact on your eye health. Quitting smoking, losing weight or getting high blood pressure under control all help manage macular degeneration. After speaking with our eye doctor, Huntersville residents will learn what foods, supplements, and vitamins benefit eye health. By incorporating omega 3, vitamin C and E, and other substances into your diet, you can reduce the risk of disease progression. We also strive to educate Huntersville optometry patients who are at risk of developing macular degeneration but don't yet have symptoms. If you have a family history of this eye condition, we'll tell you how to lower your risk. We generally recommend all patients protect their eyes with sunglasses that block UV rays. Changing your diet to include more antioxidants is effective for management of the early stages of dry macular degeneration. If you have wet macular degeneration, we may refer you to an eye surgeon for Laser Photocoagulation, a laser treatment that seals leaking blood vessels in the eye, or anti-VEGF therapy, eye injections that slow macular degeneration progression. Would you like to make an appointment for eye exams in Huntersville, macular degeneration diagnosis and treatment, or anything else? If so, please call our Huntersville optometry clinic at (704) 457-7300.